Cryptocurrencies have been making headlines lately, whether it’s Bitcoin billionaires, the volatility of cryptocurrencies or how they are being used. There are actually over 1500 different cryptocurrencies out there, but Bitcoin is the most well known. I receive a lot of questions about Bitcoin, but the main one that gets people bothered is about how it can be provable and exist. It’s academically interesting, but you don’t need to know, like you don’t need to know how the plastic bills are made, and yet we use them for currency. Cryptocurrencies are difficult to explain, but then so is gold mining. You don’t need to know how it’s created, but as long as we all agree that it can be used and has value, it’s a commodity. Generally, there are markets you could buy them through such as Coinbase. You sign up for an account, transfer Canadian dollars to buy some sort of cryptocurrency – Bitcoin or a handful of other ones. The same way if you wanted to buy gold, you’d open a broker account and say ‘I want to buy a bar of gold’. They’d give you a price and you’d buy one. You can buy a fraction of a unit or a whole unit – you’ll get one Bitcoin or whatever it is you’re looking to buy. The goal of buying cryptocurrency is that the value will go up over time, just like a stock or other commodity. The belief is that there is a limited amount of Bitcoin and an unlimited amount of demand. Some buyers use it as a replacement for Canadian dollars, saying government money is too risky and subject to market manipulation. For example, before Greece joined the EU, when it ran out of money, it would print more money. This worked because most of the money came in through tourism and if everyone agreed that a loaf of bread would cost 50 drachmas, that’s how much it would be. Then they joined the EU and the EU told the Greek government that it can’t just print more Euros. It had the Euros it was entitled to. It could buy more through foreign trade, but couldn’t print more. And then the Greek economy collapsed. People who buy Bitcoin say they don’t want a currency controlled by a government. People will buy things in cryptocurrencies. We’ll take payment in cryptocurrencies. They are a thing that has value. There is a price you could find for it, and it could be accepted towards a purchase of goods and services. Some buy and sell cryptocurrencies because the value goes up (hopefully). Others say they want to use in place of Canadian dollars. My services get priced in some level of Bitcoin. Merchants say it’s not volatile. I’m personally interested in bitcoin, much as I might be interested in owning shares of Westjet or Tesla. The cost to buy a bitcoin is about $10,000 Canadian now. So how does this relate to taxes? The CRA defines a currency as being issued by a foreign government. No government has issued Bitcoin, so the rules for currency trading don’t apply. However, the rules of commodity trading do. CRA has historically said that you decide whether your Bitcoin trading is your business or something you do on the side as a hobby. Of course, if they disagree then they may not believe you and audit you. If it’s a side project, you would pay tax on the capital gains, but if you’re trading full time, it’s a business. It would also be a business if you’re mining Bitcoin. CRA’s answer has been that whether their auditors understand how the Bitcoin was created or not, it’s unique and identifiable and they’ve agreed it has value. If you’re curious about how to mine bitcoin on your own, click here. 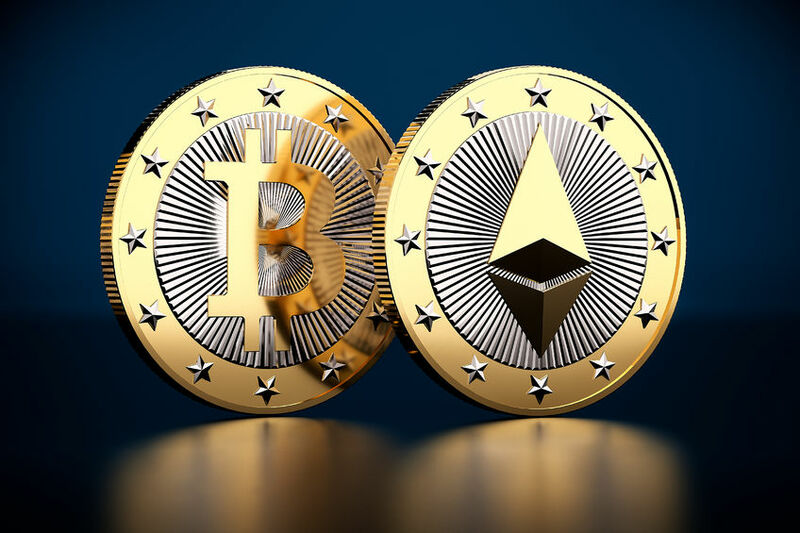 For more on the tax implications of Cryptocurrency, click here.